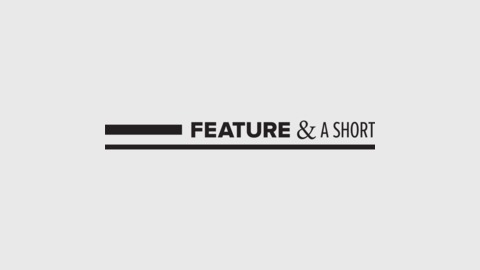 Feature and a short is an monthly screening hosted by Fourwind Films where an appointed contributor presents their chosen feature motion picture and a short movie. There is only one condition for screening selection: the presenter must have been directly involved with one picture, but not the other. In this episode, Nashville native Shonali Bhowmik graces us with her humor and interesting stories. Shonali is one of the most charismatic people you will ever meet and is always working on a bunch of artistic endeavors. An incredibly thoughtful person of many talents, she has a network of friends and collaborators that surround her at all times. She's a frequent collaborator with us for the live podcast she hosts with Christian Felix called We Don’t Even Know, and is the director, lead actor, writer, and producer of Sardines Out Of A Can, a film Fourwind helped make before Fourwind was even a company. You can check out her band Tigers and Monkeys, who recently released a new music video. Shonali is also well known in the internet comedy world for the group Variety SHAC which began as a comedic quartet consisting of Shonali, Heather Lawless, Andrea Rosen, and Chelsea Peretti. During the discussion Shonali celebrates women in film, and sheds light on Variety SHAC’s influences on various comedians in the industry. For the feature, Shonali brings the Martha Coolidge film Valley Girl. She discusses the casting process for the film that lead to Nicolas Cage playing the lead male. 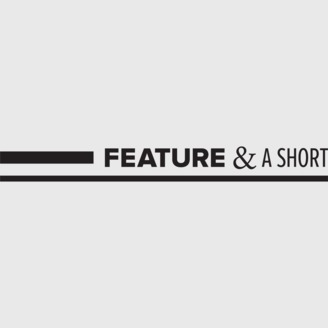 For her short film, she chooses the SHAC’s latest release, The Hike. The episode is a laugh riot and full of references to movie inspired snacks.